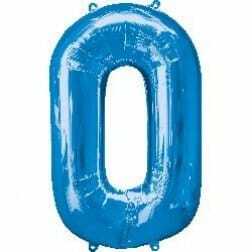 If you have an age in mind, we have the numbered balloon to match. Balloons come helium filled. 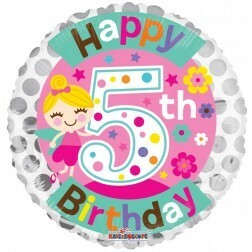 We have a wide assortment of birthday balloons filled with helium for boys and girls. 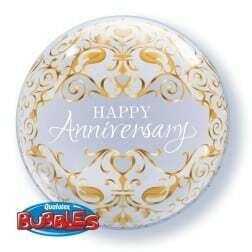 We carry a wide variety of 11" anniversary balloons filled with helium. Assorted Happy Birthday balloons for all ages. Balloons come filled with helium. 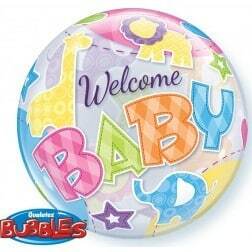 We have a wide variety of helium filled 11" latex balloons to celebrate the up coming arrival of the new bundle of joy. 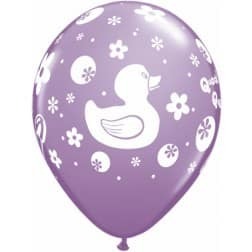 We have a wide assortment of helium filled baby balloons to welcome any new boy or girl. 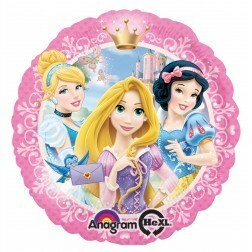 These Princess foil balloons are sure to be a big hit. Images may vary slightly. This 18" foil balloon filled with helium is sure to please any Raptors fan. Images may vary slightly. 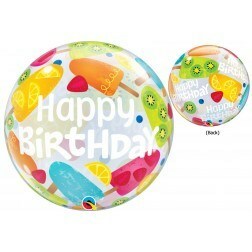 We carry a wide assortment of 18" Happy Birthday foil balloons filled with helium. Come pick the one that is sure to make someone smile. 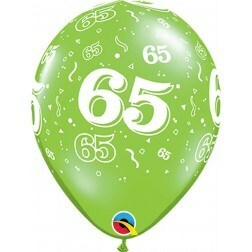 We carry a wide variety of character 18" foil balloons filled with helium. They will keep a smile on that special persons face for weeks. 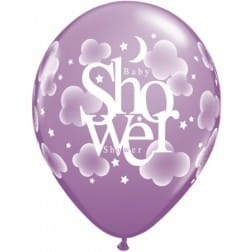 These 18" helium filled foil balloons are perfect for any occasion. Come and pick the one that is right for you. 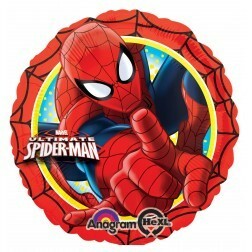 These special shaped helium filled foil balloons are sure to bring a smile to that special someone. 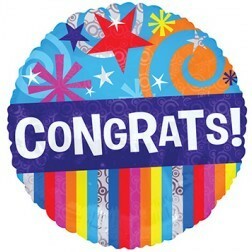 36" helium filled foil balloon shapes for a variety of occasions. We carry all the numbers 0-9 in a variety of colours. These 34" numbers are filled with helium to catch everyone's attention. Let the person you are giving the cubez to enjoy the uniqueness of it. Images may vary slightly. Helium included in price. We have a wide variety of "Happy Birthday" bubbles. Helium included in price. We carry bubbles to celebrate from the birth of a special baby through years as we grow older. Helium included in the price. We carry a wide variety of bubbles for special occasions. Helium included in the price. 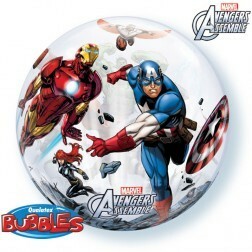 We have a wide selection of super hero 22" bubbles. Bubbles in store may differ slightly. Helium included in the price. 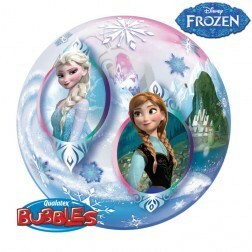 Elsa and Anna from Frozen on this 22" bubble. Bubbles in store may vary slightly. Helium included in the price. 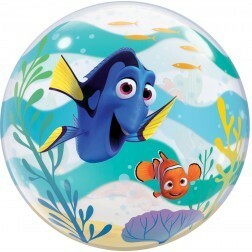 Your child will love this 22" Dory bubble. Bubbles in store may vary slightly. Helium included in the price. 11" latex balloons filled with helium. We have a large assortment of colours. Some with designs and some plain. Take your pick. $1.50 each.